Our Property Management team are dedicated to providing a thorough service for all our landlords. We use our initiative when it comes to maintenance and encourage the tenant to exhaust all possible causes before calling in the appropriate people from our approved list of local maintenance companies. 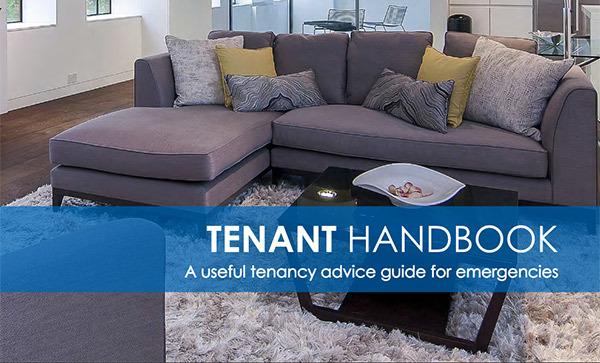 We provide all our tenants at move in with a handbook which lists simple preventative measures when looking after your property. 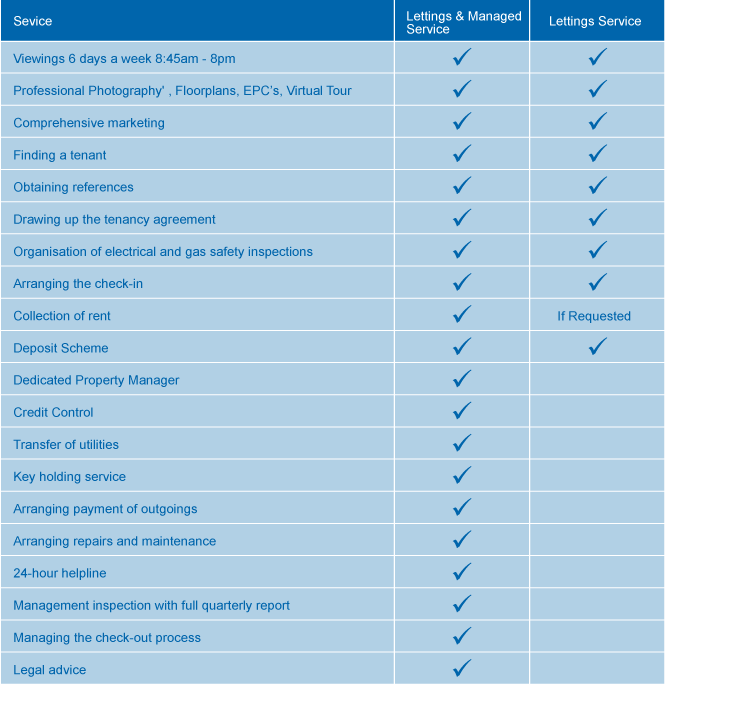 You can access our tenant handbook by downloading the PDF on the top left hand side of this page. Our 24 hour round the clock service ensures all our tenants are extremely happy with our service and provides our landlords with peace of mind. Plus you will have direct numbers to your dedicated Property Manager so you are able to speak to them at all times.